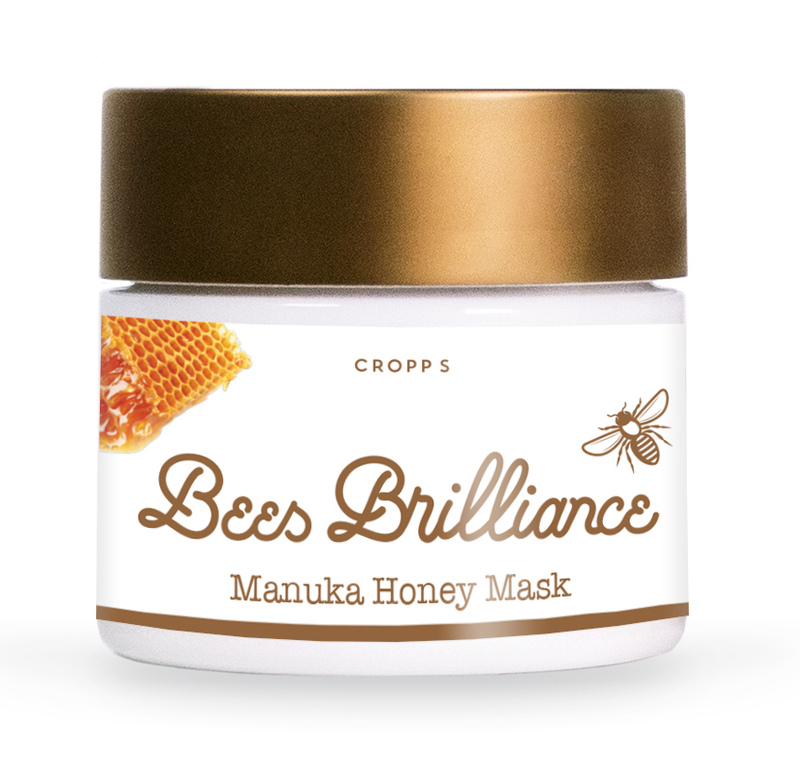 Bees Brilliance Manuka Honey Mask contains 40% New Zealand Manuka honey that instantly coats the skin, for the ultimate moisture boost and intense nourishment. The formulation is further enriched with infused bee pollen oil, a nutrient rich organic oil packed with lots of vital proteins to help maintain a natural healthy, glowing complexion. Manuka honey (85+ Methylglyoxal Leptospermum Scoparium Mel) is well known for its scientifically-proven skin healing properties, and helps to draw moisturise into the skin, keeping it supple and hydrated.  A nutrient rich organic oil, bee pollen oil helps to feed and nourish the skin. Derived from vegetables, glycerin is a well know humectant to hydrate the skin. Preventing and protecting from dry flaky skin, meadowfoam oil is rich in essential fatty acids, for soft baby skin.